What’s Essential in July 2018? ￼ The 2018 Essential Theatre Play Festival opens THIS MONTH! The twentieth annual Essential Theatre Play Festival is almost here! Festival passes and individual tickets are now on sale. Get yours today! Are you an Essential artist? Would you like us to feature your work in our email newsletter? Let us know! Email info@essentialtheatre.com with details about projects you’d like us to share. Opening August 10 at Out of Box. 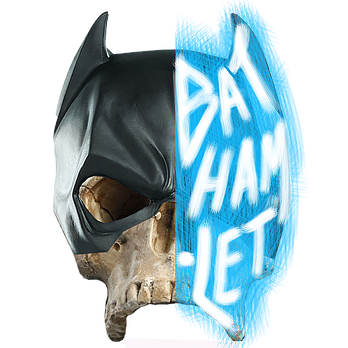 A hit with Essential audiences when it premiered as part of the 2012 Festival, BatHamlet is back in town! Brought to you this time around by Out of Box Theatre. The Georgia Theatre Conference, the official theatre organization for the state of Georgia, is pleased to announce that playwright and screenwriter Topher Payne will be inducted into the Georgia Theatre Hall of Fame at the 54th Annual Georgia Theatre Conference in Savannah hosted by Georgia Southern University Armstrong Campus. The GA Hall of Fame recognizes working professionals and educators who have made a significant impact to theatre and or/theatre education in Georgia and the US, and who have ties to the state of Georgia. 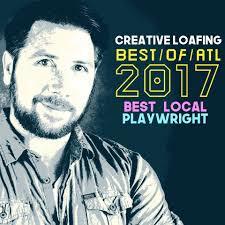 More Essential Playwrights joining Georgia Theatre Hall of Fame!